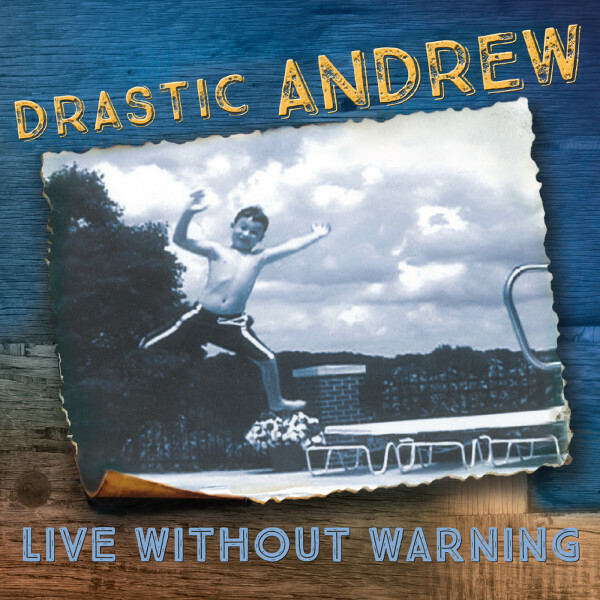 Drastic Andrew's 4th studio release of original tunes features a "go for it", colorful ride thru the turbulence and bliss of living a life-fully expressed. 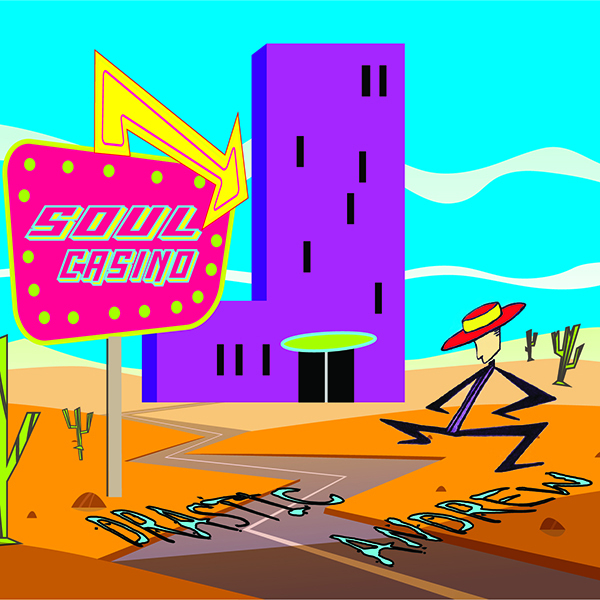 Recently awarded 2018 New Mexico Music Awards Best Rock Album of the Year, Soul Casino explores consequences, conquest and redemption, as well as the quirky cosmic jokes that underlie all of our realities. 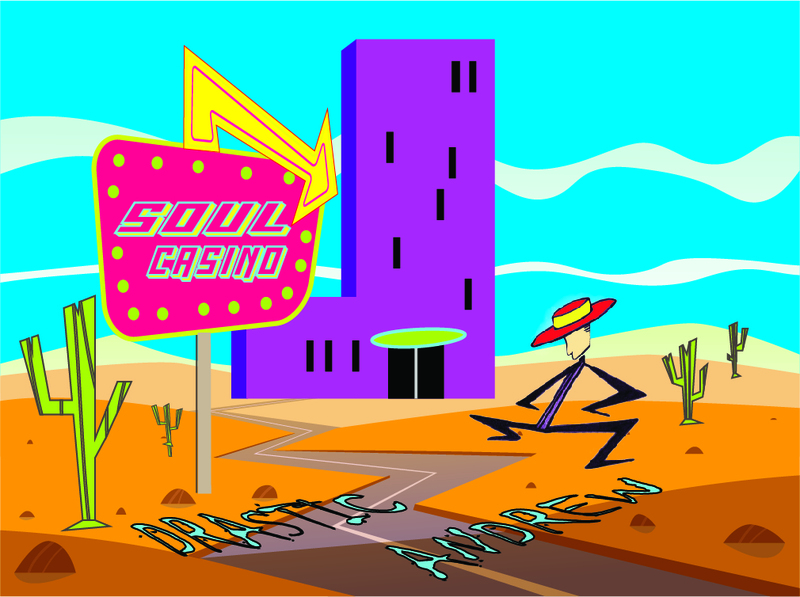 This rock and roll journey of deep life intentions meets head-on with random souls with fiery agendas and fleeting notions of love embraced versus personal accountability. Drastic Andrew rolls thru these universal themes of life with an unapologetic "rock on" spirit and weaves together a sonic quilt of solid, familiar rock influences into a new, poetic, conscious, life shifting collection of songs..
BEST ROCK ALBUM OF THE YEAR! 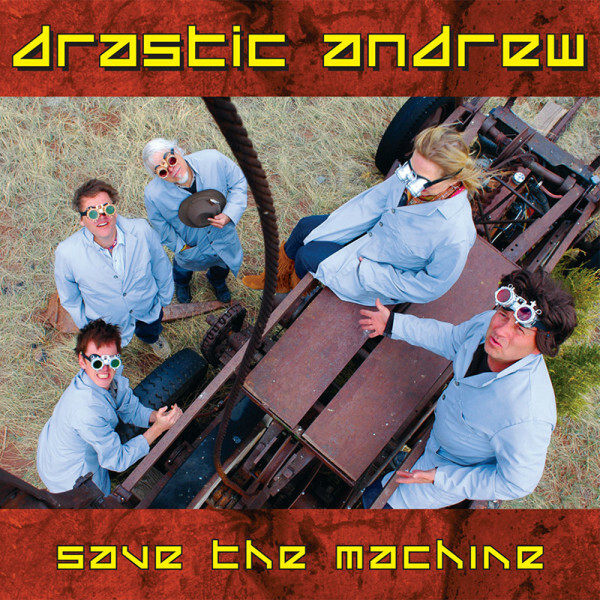 Drastic Andrew is a five piece progressive rock band in Santa Fe New Mexico. Formed in 2011, the band performs regionally in the southwest’s lively bars, brewpubs and performance spaces.